Do you enjoy or miss holding a Paper & Ink book in your hands? Don't get me wrong, I was as excited as the next reader when e-readers surfaced. Free samples! No more vacation bags just for books! But over time, I remembered my true love. 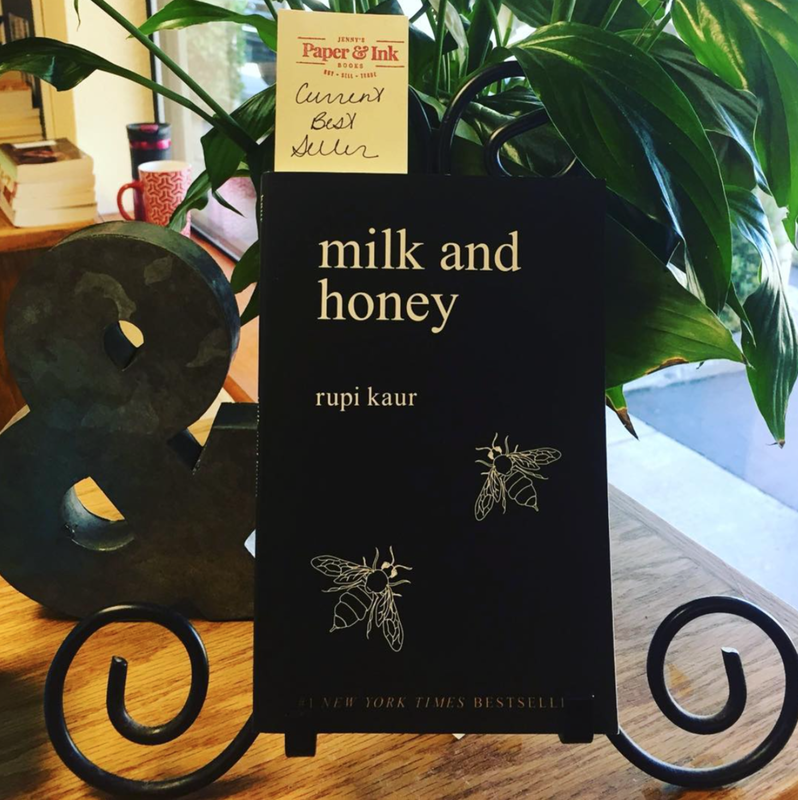 Paper & Ink Books allow us to be sensually connected to the reading experience. We can see a book's artwork or share it with the children in our lives. We can hold a memory in our hands of a good story, place it on our shelves, and revisit it like an old friend. We can visit bookstores, browse the shelves, inhale the scent of paper and ink, and discover our next read. Our neighborhood bookstore is where we can connect with other readers. This chair is as comfortable as it looks! Jenny's, my book business, is here to help you cultivate your love of reading a good story. We do this for our local and online customers. In the information/Internet age, escaping and diving into the depth a good book is still magical. Jenny's will support and provide you with that magic. 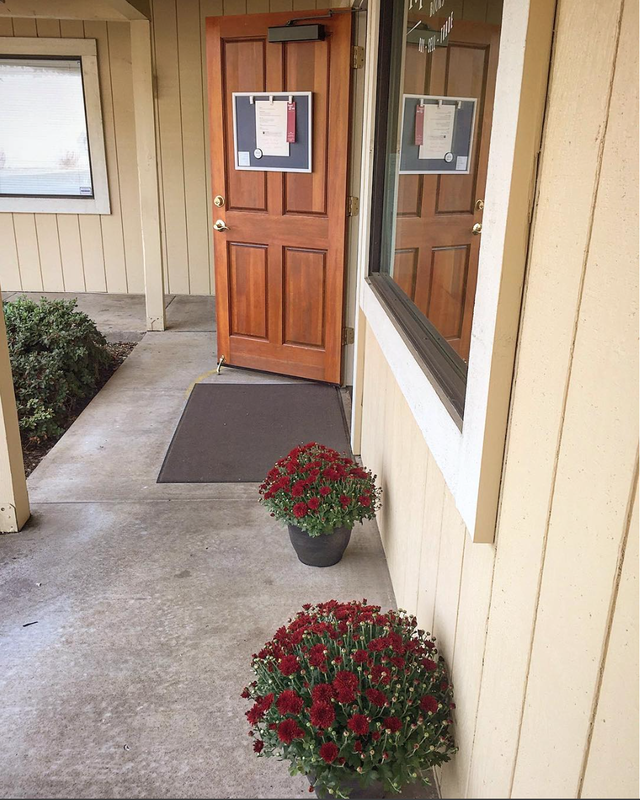 Are you visiting us from the greater Grass Valley, CA area? Click here. Are you visiting us from out of town and wonder how we can support your love of reading? Click here. 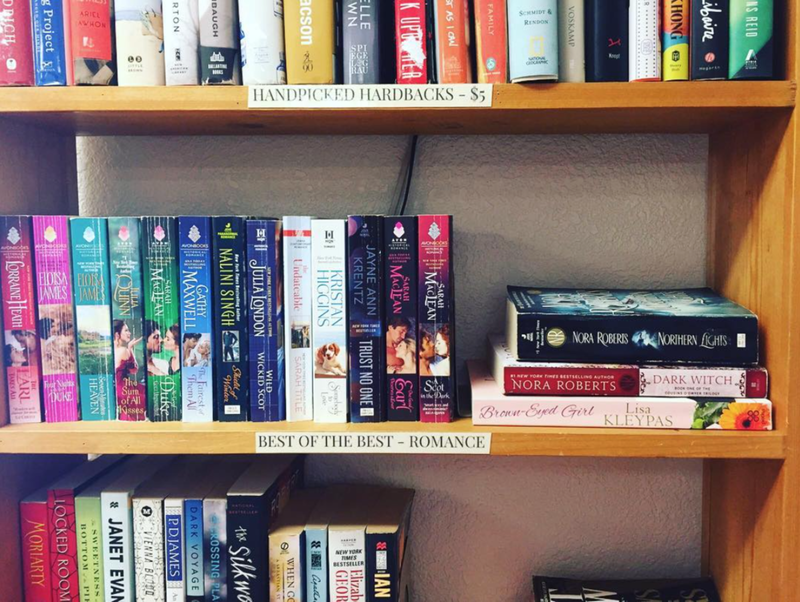 Jenny's is the only store in the greater area that accepts trades, provides a Romance, Cozy Mysteries, and Western section and consistently provides new releases and bestsellers way below retail price. 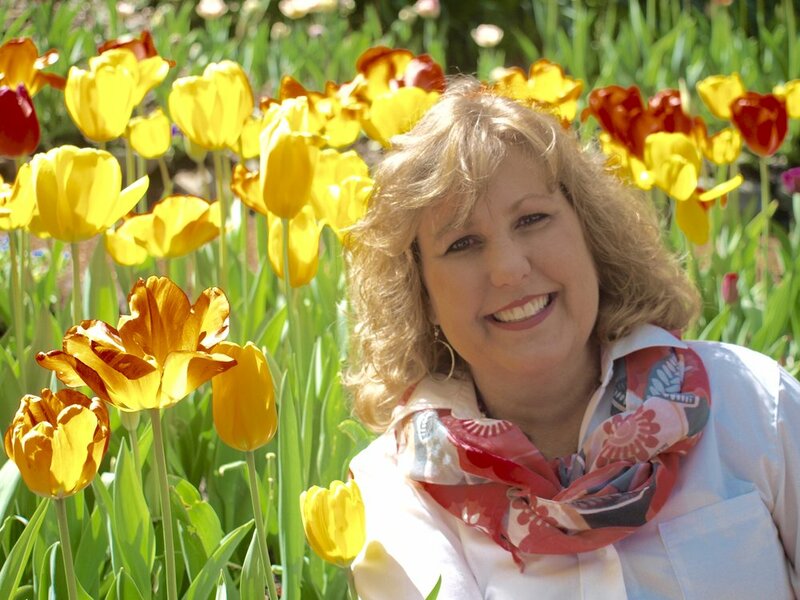 Jenny's specialty is popular fiction, including children's, romance, westerns, science fiction, and fantasy. We support the reader of nonfiction, too. With over 22,000 titles at the store, there's a great chance the one you're looking for is ready and available. All of Jenny's inventory is hand selected for quality and cleaned before it is shelved. 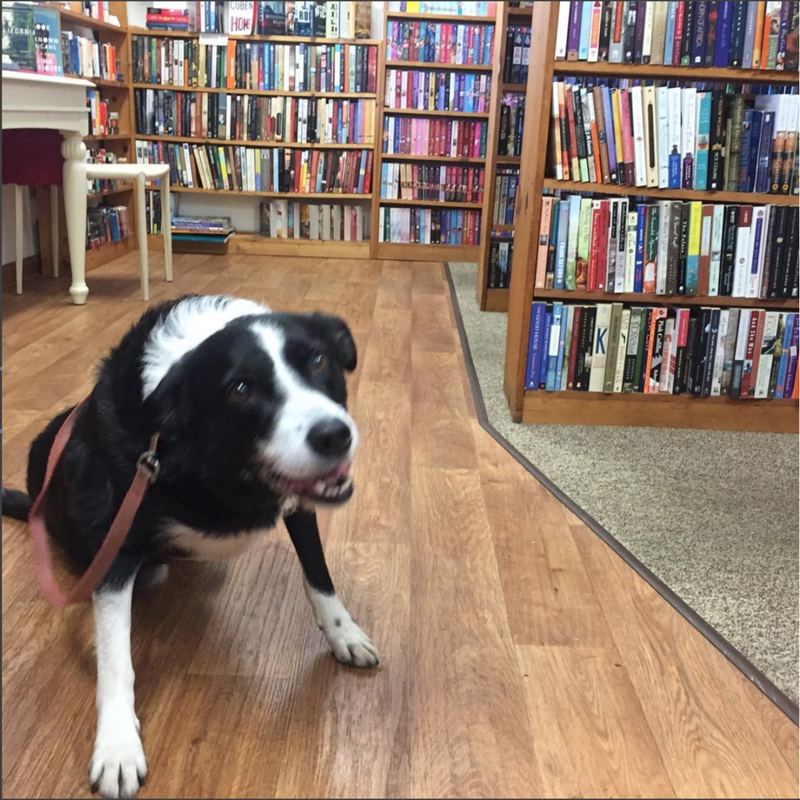 Jenny's is owner operated and Jenny finds nothing more satisfying then helping you discover your next good read. Welcome! I'm Jenny and here to help you discover your next good read. Find out more about me by clicking on my image. Share book reviews and ratings with Jenny, and even join a book club on Goodreads. 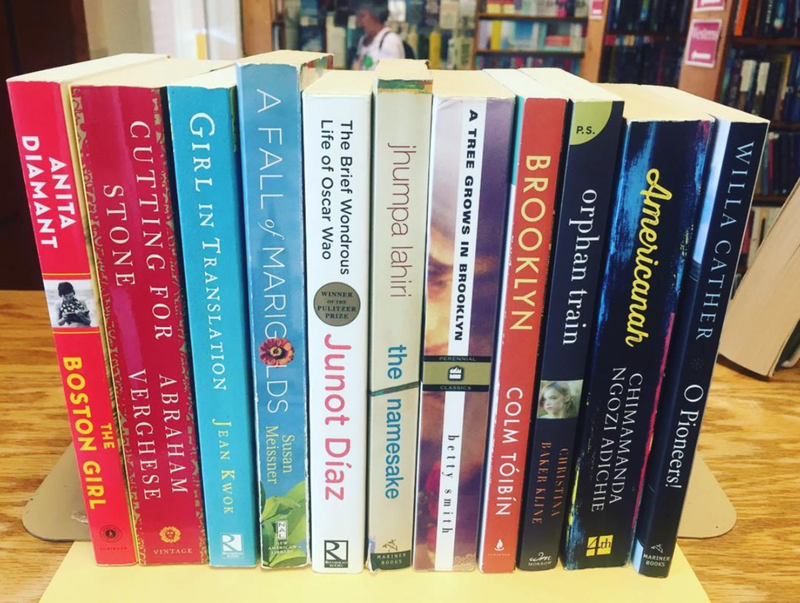 Jenny's Paper & Ink Books provides preowned popular fiction paperbacks and series. Also included: nonfiction, memoir, history, children's, Young Adult, Science Fiction and Fantasy.